Beyond aerial photography, it feels like drone technology is making headlines every week with some new breakthrough or application. In the past few years, we've seen Intel drones make a play to become fireworks 2.0, Ocean Alliance swap aerial cameras for whale snot collectors, and Zipline deliver vital medical supplies in rural Africa. And those are just the applications that have made the papers. There are countless others to choose from, ranging from weird and wacky to genuinely revolutionary. But this week one industry has adopted drone technology in a way that nobody could have predicted. Sure, we all know the robots are coming after our jobs. But did anybody see this one coming? At Milan Fashion Week on Sunday, top designer Dolce & Gabbana showed off a new range of leather handbags... using drones. There was not a single 6-foot model in sight, just a whirring line of drones strutting down the catwalk. As far as we know, this is the first time a luxurious Italian fashion brand, or any fashion brand for that matter, has used drone technology to advertise its products. It may only be a matter of time before jackets, jeans and shoes are shown off in a similar matter. Is this what they meant all along by 'high fashion'? According to Digital Trends, all of the fashionistas present were asked to turn off their mobile Wi-Fi hotspots to ensure nothing interfered with the new, high maintenance modelling team. Not quite a demand for bowls of only red M&Ms in the dressing room, but it's good to see that fashion industry tradition being kept alive despite the introduction of technology. There's no doubt that drones have a role to play in the world of art and culture. A perfect example is our AirCraft platform. Haven't tried it yet? Give it a go. Create your very own masterpiece in the sky, today. 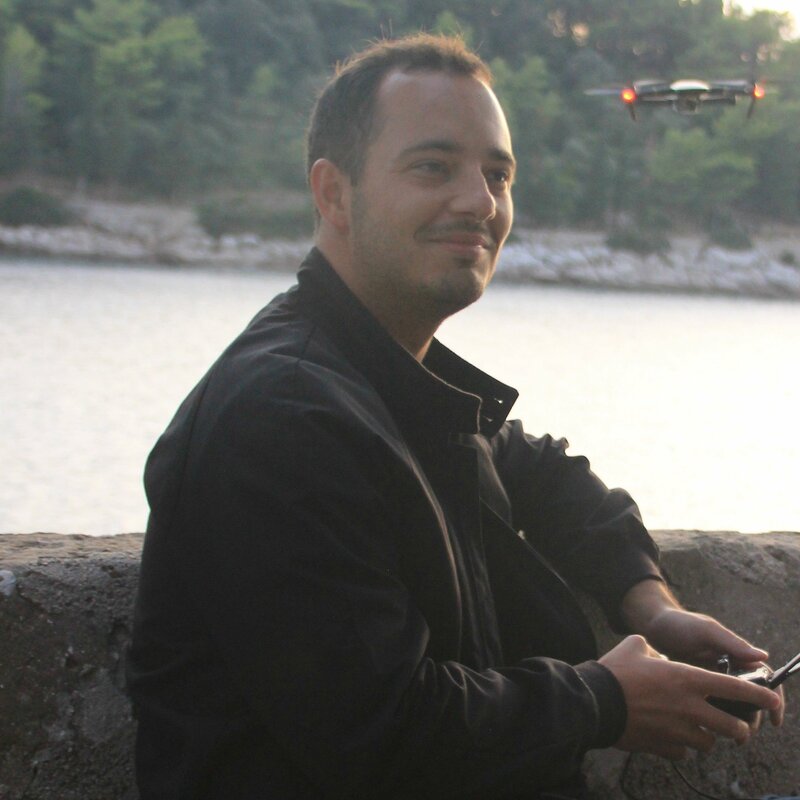 Next Post"DroneBase Helped to Launch Many New Opportunities for Me"